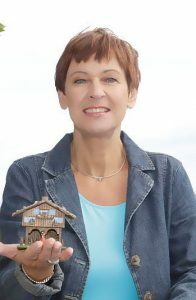 Inge Niedek has been senior TV-Weather-Broadcaster and former team leader of the weather department of ZDF German National Television. Currently she is the Chairperson of IABM, the International Association of Broadcast Meteorologists. 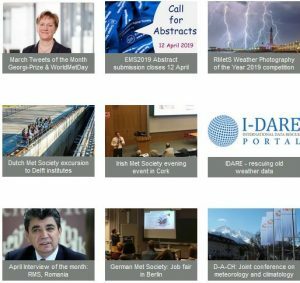 She is also the President of the German Meteorological Society (DMG) from 2017 to 2019.